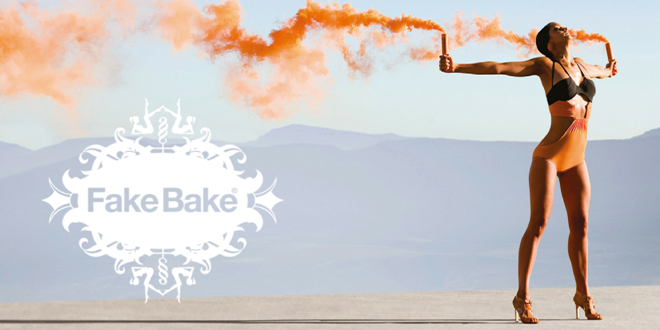 Happy Anniversary Fake Bake Australia! | [All Things Tanning] For Tan Fans! Welcome to the first Fake Bake Newsletter. We would like to take this opportunity to introduce ourselves as the new Exclusive Distributor for Australia and New Zealand. Our team bring a wealth of experience, knowledge and industry savvy which tells us you need exceptional service levels, training and support to really ramp this fabulous brand to shine brightly for your business and our mutual success. Along with the change of brand distribution we are pleased to announce that we will be launching a new state of the art website in the coming months to assist in positioning and availability of our product representation. This will align with our services already available in the USA and Europe. In addition to our website Fake Bake United are currently working on some innovative new products which will bring a fresh new boost to the tanning market globally. We will keep you updated on the progress with these as they are born! We thank you for your continued support of the brand over the last ten years and look forward to working with you in the future. For those of you who would like to join our party please give us a call we welcome new faces in the Fake Bake Club.